If you’re anything like I was a few months ago, you probably think that Glaucoma is an avocado-based dip from Mexico. Unfortunately, Glaucoma isn’t as tasty as that, but it is something everyone should be aware of. Affecting over 600,000 people, it is one of the main causes of vision loss in the UK. If left untreated, Glaucoma can cause permanent loss of vision. But don’t panic! If you read this short blog we will teach you everything there is to know about Glaucoma and how you can safeguard yourself and your family against it, giving you the peace of mind to go back to enjoying the best parts of life – like avocado-based dips from Mexico. Glaucoma is an eye condition where the optic nerve, which connects your eye to your brain, becomes damaged. If it is not detected or treated early enough, it can lead to permanent loss of vision. Glaucoma is a common condition, but many people won’t realise they have it because symptoms are rare in the early stages. That’s what makes regular eye examinations so important. Glaucoma can affect anyone of any age, however, Glaucoma is most common in those aged 70+. Glaucoma rarely causes any symptoms at first. Many people are unaware they have Glaucoma because it develops slowly over several years and tends to cause a loss of peripheral vision first. Both eyes are generally affected, although it is also possible for it to be worse in one eye. 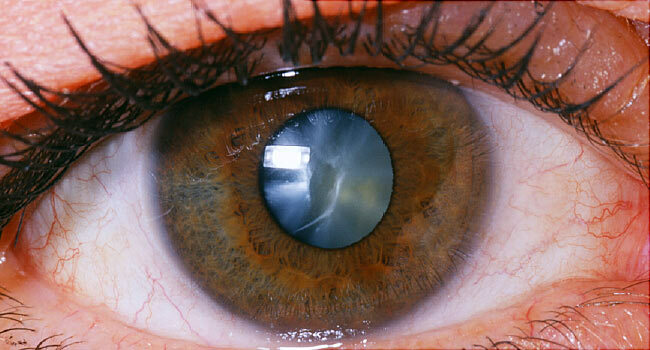 Without treatment Glaucoma will eventually cause blindness. 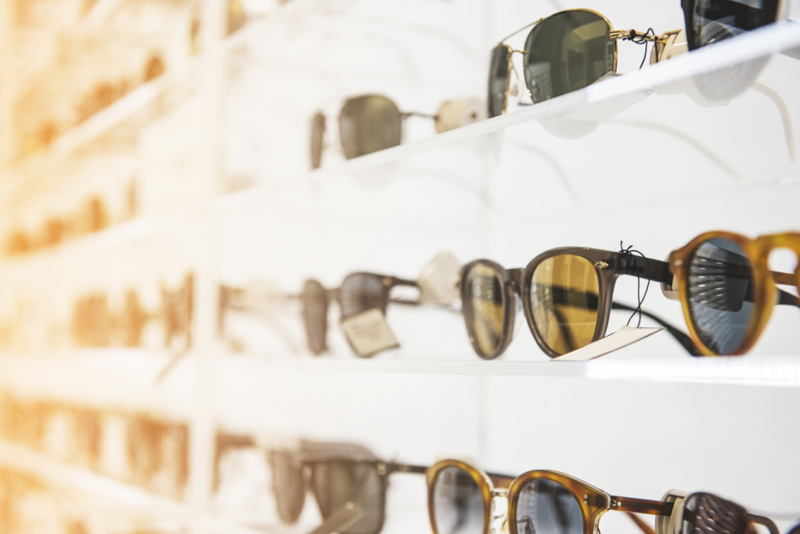 However, with this is easily preventable if you attend your routine eye examinations. 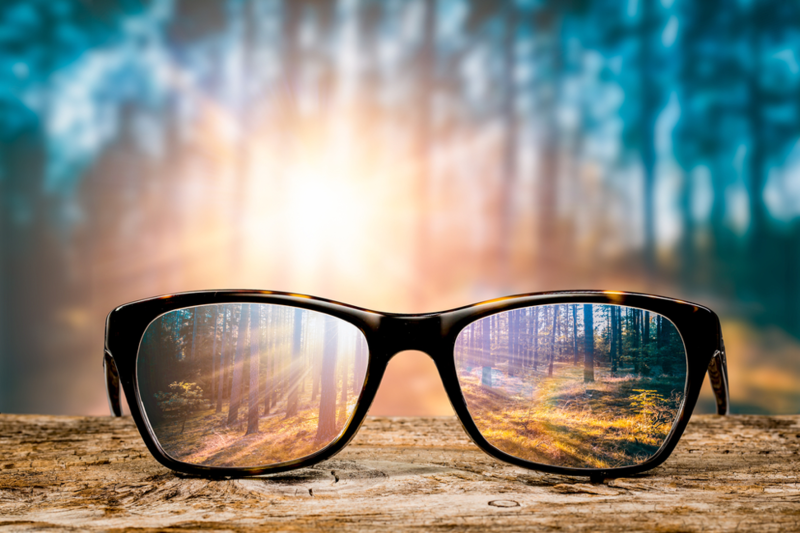 During your routine eye examination, your Optician can pick up signs of Glaucoma, however, with an advanced eye examination Glaucoma symptoms can be spotted much earlier, giving you the best chance of preventing any damage. An advanced eye examination can include an Optomap or an OCT screening. During these screenings Glaucoma can be quickly detected, allowing you to seek early treatment and protect your sight. The advanced eye examination is fast and painless and offers an in-depth view of your eye health, which can help you detect health issues such as glaucoma, macular degeneration and diabetic retinopathy which in their early stages are not apparent in a routine eye examination. 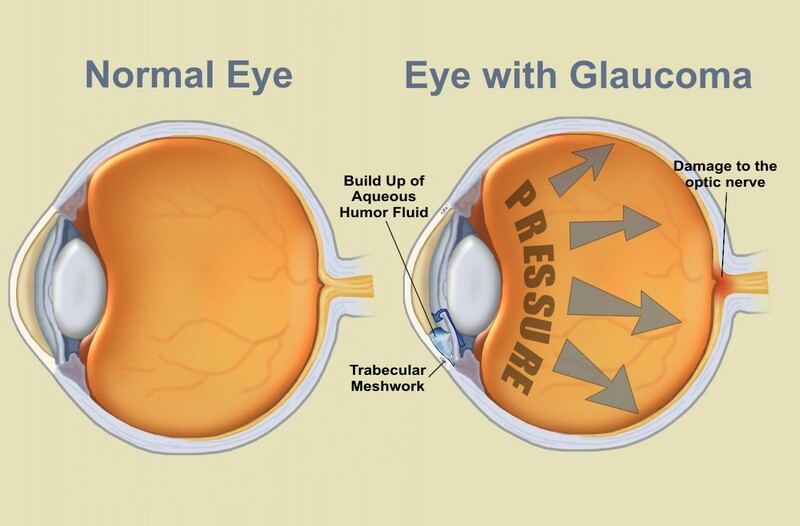 Glaucoma is usually caused by a blockage in the part of the eye that allows fluid to drain from it. This can lead to a build-up of fluid, and therefore pressure, in the eye and damage the optic nerve. Age: Glaucoma becomes more likely as you get older and the most common type affects around 10% of people aged over 75. Ethnicity: Those who are of African, Caribbean or Asian origin are more likely to develop Glaucoma. Family history: It may not just be your nose that you inherited from your mum. You’re more likely to develop Glaucoma if you have a parent or sibling with the condition. Doctors are yet to discover anything you can do to prevent Glaucoma, which makes regular and advanced eye examinations even more important. If you are worried about Glaucoma then contact your local practice today.